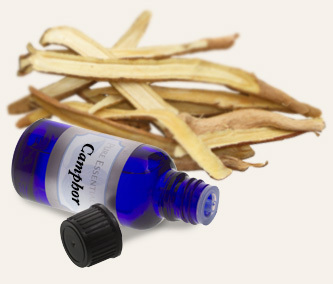 Camphor essential oil is produced from the wood and root of a tropical tree native to Taiwan, Japan and China. Also known as gum camphor and hon-sho, the camphor tree must be 50 years old before it produces the oil. Unlike brown and yellow camphor essential oils (fractions), white camphor essential is distilled to remove the toxic compound safrole. safety Limit to topical use, diluted. Inhalation of the vapors of this oil should be avoided during pregnancy and by anyone with a history of asthma or epilepsy. why buy camphor (white) essential oil? Properly diluted, white camphor essential oil is useful in chest rubs and compresses. appearance & aroma Clear oil with a woody, camphoraceous aroma. aromatherapy This oil is not generally used in aromatherapy due to its strong camphoraceous scent. However, a drop or two of the oil may be used in a vaporizer. 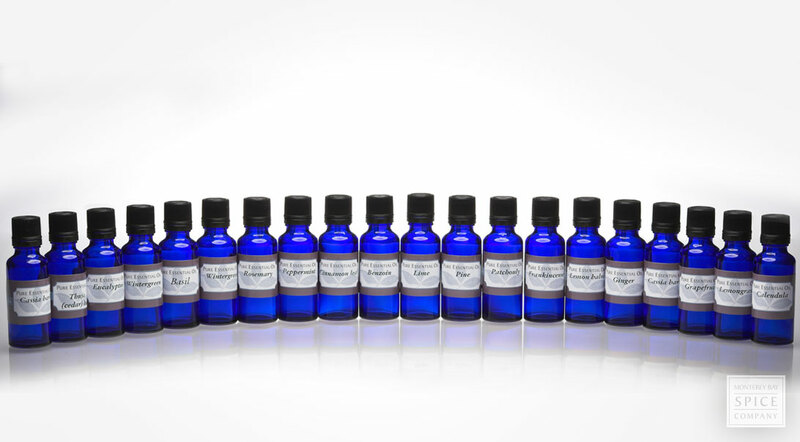 wellness Combine 1-2 drops with a carrier oil or add to salves and balms formulated for use as a chest rub. household May be used as a pesticide. Add a drop or two to skin lotion or cream to repel mosquitoes, or place a few drops in windowsills and other places where insects come into the house. 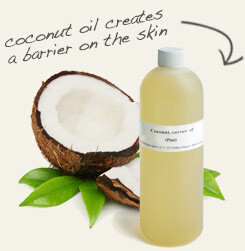 Mix a few drops into solid coconut oil to make a soothing chest rub. 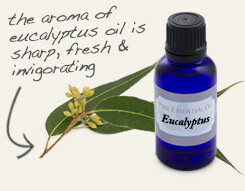 Blend with eucalyptus essential oil for use in a vaporizer. Highly camphoraceous. Blends well with basil, eucalyptus, lavender, lemon, oregano, rosemary and sage. White camphor essential oil differs from yellow and brown fractions in that it is distilled to reduce the concentration of safrole, a compound with toxic properties. As such, this oil is the only one of the three fractions of camphor essential oil that is suitable, in moderation, for topical use. Although this oil is not typically used in aromatherapy, the camphor-like aroma of the oil does lend value to chest rubs, balms and salves to help ease congestion.